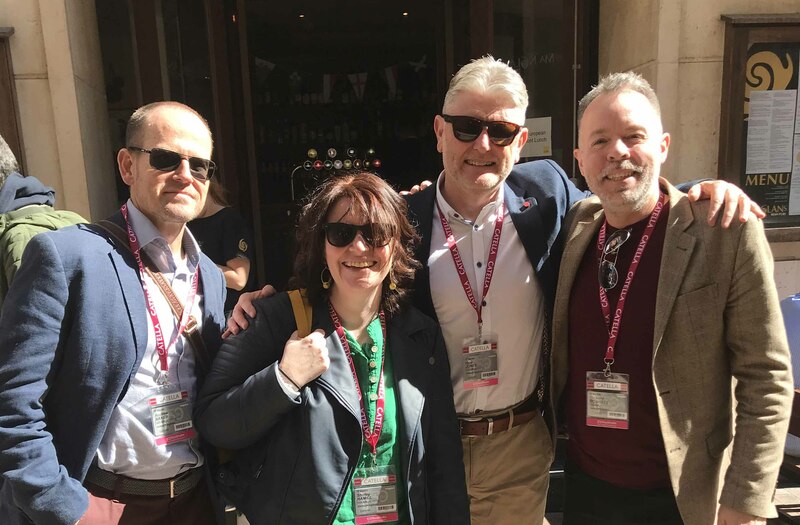 Rio was an official partner of Cardiff Council at MIPIM 2019 and supported them in their promotion of Cardiff and the Capital region to the rest of the world. A series of convincing messages given by the leader of the Council, Huw Thomas, certainly created considerable interest and highlighted a number of significant and attractive opportunities for investment and development in Cardiff. Headlining these opportunities was a £500M, 30 acre mixed-use development in Cardiff Bay including a cinema complex, retail, bars and restaurants, waterside apartments, hotels and a new 15,000 capacity indoor arena, for which Rio Architects has produced the master plan design and visuals on behalf of Cardiff Council. Being part of this team was a privilege and a hugely beneficial experience for Rio. We want to help shape our City in the future, to forge relationships with the people who will invest in doing this and take part in the strategic discussions and decisions which will enable it all to happen. 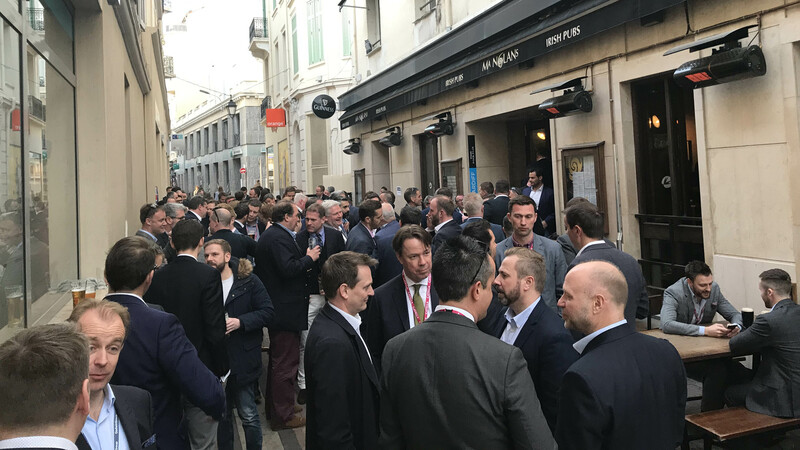 At MIPIM we were able to meet some of these people and kick-start the dialogue which will hopefully lead to successful future outcomes. 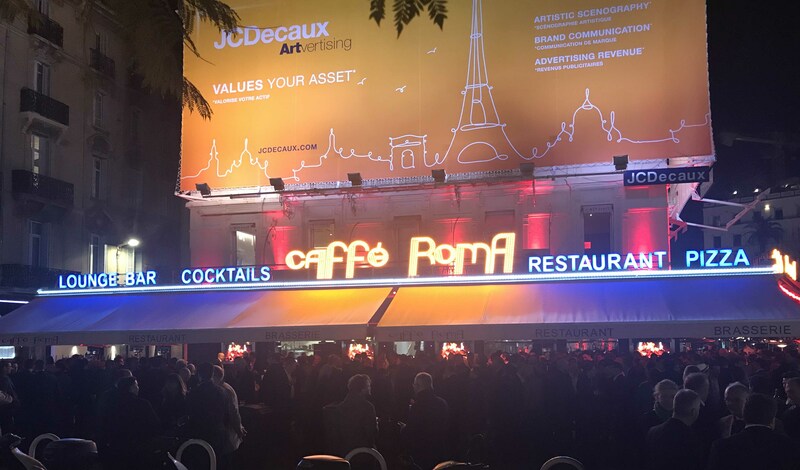 MIPIM offers a great opportunity to simply observe. As designers working within an urban setting it is crucial that we keep up-to-date with what other cities are doing, to understand new technologies and listen to the current debates about economy, legislation and environmental issues. Former Secretary-General of the United Nations, Ban Ki Moon, was probably the most high profile speaker at MIPIM, but there were many others at numerous venues throughout the week which gave a great insight into how cities, developers, investors, legislators, builders and designers are evolving to face current challenges. 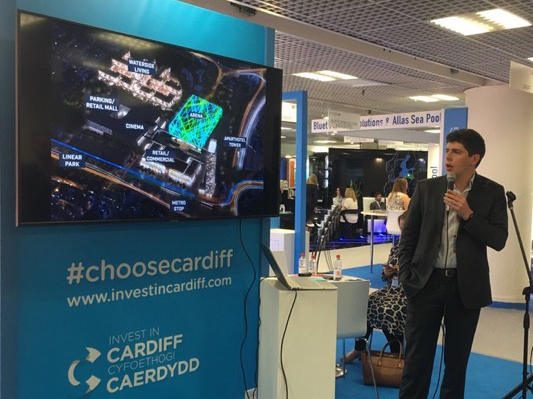 We have returned from MIPIM with a firm sense that despite Brexit, the people of Cardiff and the Capital Region have a lot to be positive about. We compare well against other UK and European Cities when looking at the targets and ambitions, growth forecasts, work force skills, quality of life and potential opportunities, and we should anticipate busy times ahead for development. Despite returning with negative physical emotions brought on by too much alcohol and not enough sleep, our team is looking forward to doing it all again in 2020. 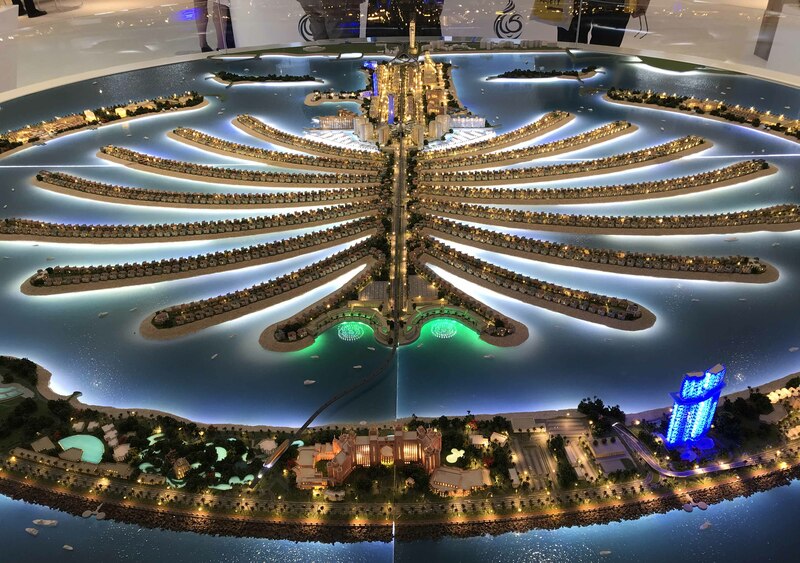 Written by - Rio Architects MIPIM team.